Making it simple to understand the coloring or texturing concrete. Concrete can be decorated with acid stains, water-based stains; concrete can be stamped, etched, stenciled, sandblasted and saw cut, creative subtle, dramatic, or even with embedded brand graphics. Decorative Concrete can be applied to your home or company’s concrete slab either as a new construction or existing, even old concrete slab. Check out our latest video that highlight the polished concrete project that we are proud of and give you a preview or our work. Getting your floors to pristine condition requires a commitment to excellence, it also requires a commitment to investing in our business. 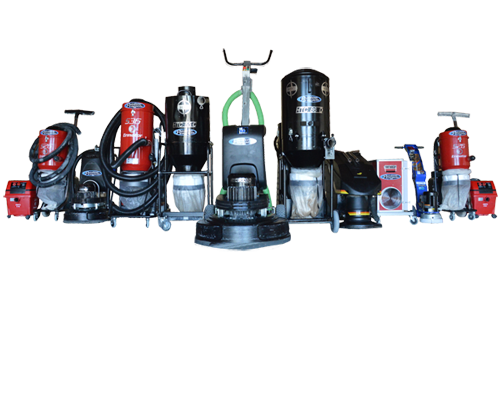 We have a complete line of grinders (dry and wet), Vacuums, Polishers and other tools to help us deliver the best the industry has to offer by means of tooling. Our passion is based on our extensive experience in the basics from commercial framing through decorative concrete, all levels of project management and polish concrete the best practices. Pristine Concrete’s management team is at the forefront of environmental issues of the slurry water and excess water management that is a major concern for the polishing concrete industry. Through our experience, paired with performance, you can expect and trust that your concrete flooring and coatings needs will provide first class results for you. Welcome to Pristine Concrete, the premier polish and decorative concrete specialist in Central California servicing Santa Barbara, San Luis Obispo, and Monterey counties. Our most important feature of Pristine Concrete is our past work. We are proud of our work and encourage you to take a look at some of our projects. 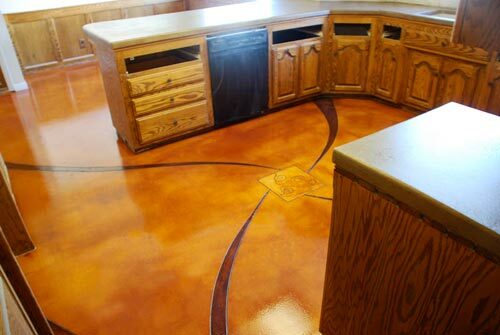 Check out our blog for the very latest in polished and decorative concrete information. We update the blog frequently. 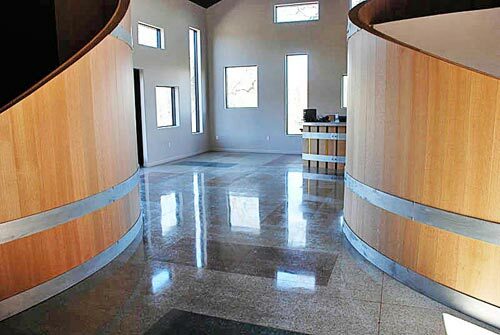 Pristine Concrete is a leader in polished concrete applications. This amazing process is a low cost and sustainable flooring solution. We offer a wide range of industrial coatings. Epoxy, Sealers, Restoration for commercial and residential application.